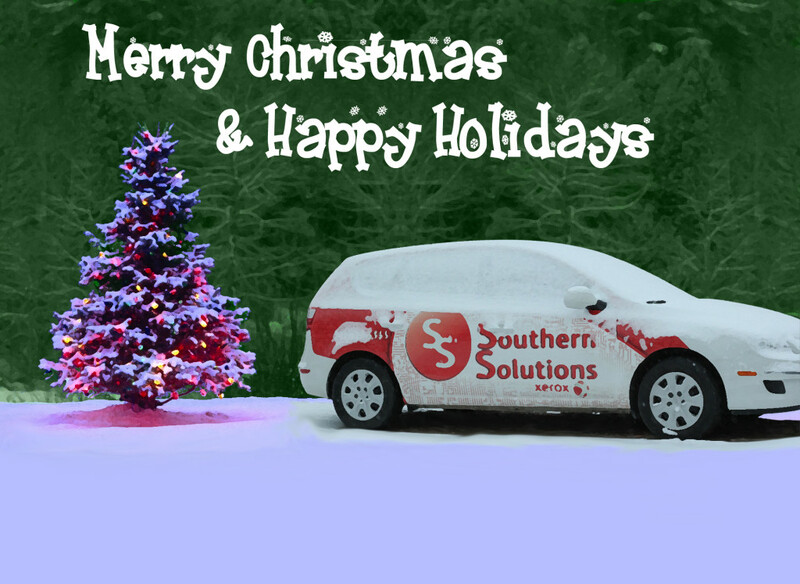 From everyone at Southern Solutions, have a wonderful Christmas and holiday season! Take time to rest and enjoy the holidays with your family, friends and loved ones. Southern Solutions had our annual holiday dinner several weeks ago. You can check out pictures of the event by clicking here.